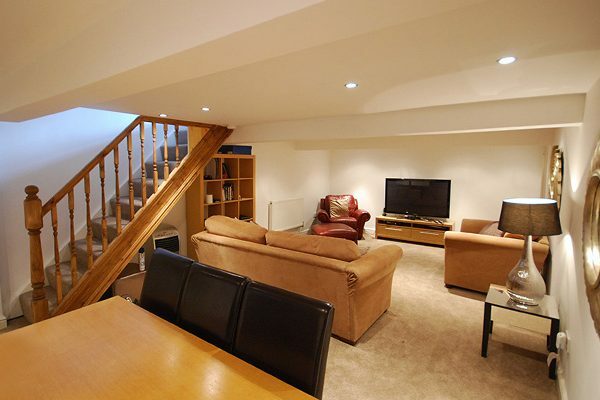 Here at Tetlow we provide a wide range of building services for residential and commercial properties. 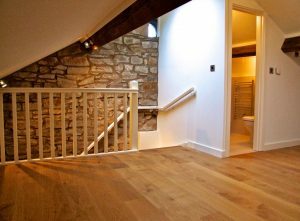 We are experts at renovating and refurbishing old and listed buildings – with years of experience you can trust Tetlow with any building or renovation project. Whatever your commercial or domestic project, roofing repair job, restoration project or other building contractor requirements, call us today! 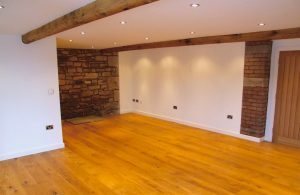 Do you want to restore or renovate your listed building but are confused by all the building regulations and legal stuff? 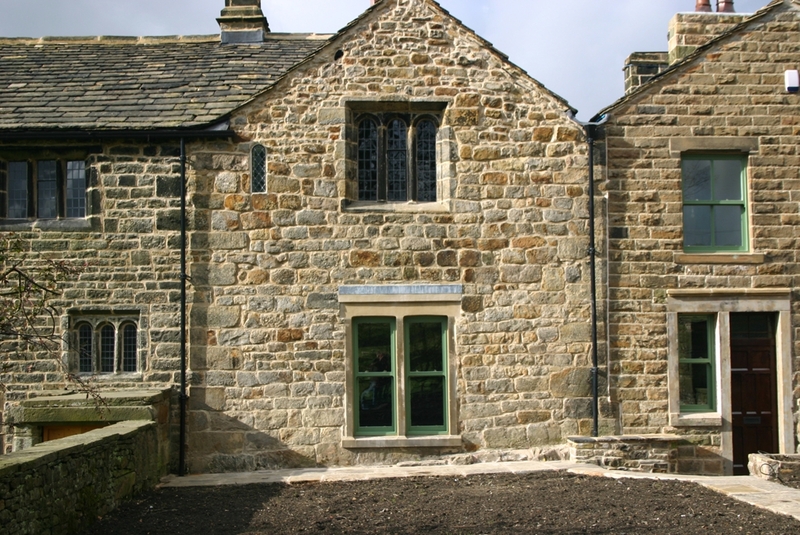 Tetlow have years of experience working with listed and historic buildings – Get the job done right. 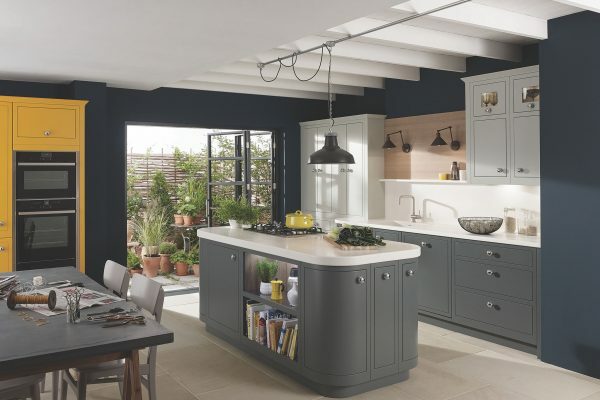 We know the importance you place on getting an accurate and competitive quote – without ‘unpleasant surprises’ half way through. 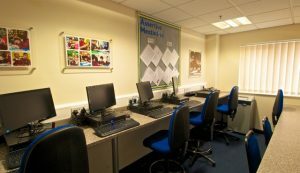 We know that you want any work completed as soon as possible. That’s why we endeavor to complete any work within the timescales set out in our original quotation. 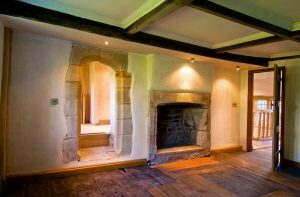 Whether rebuilding a three hundred year old fireplace, replacing worn-out interior oak paneling or even undertaking an entire renovation of a listed or historic building, our work is impeccable. 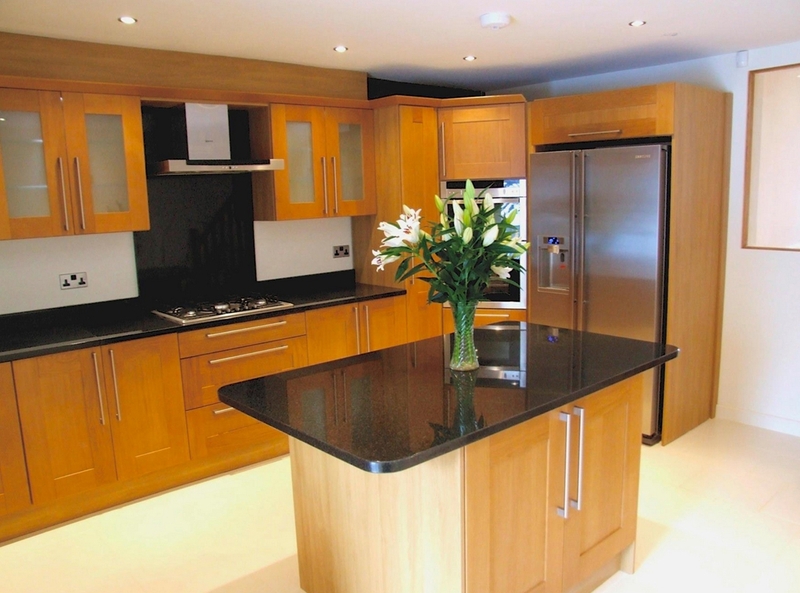 At Tetlow Developments we take a real pride in meeting and exceeding our customers’ expectations. But don’t just take our word for it – view our latest customer testimonials. We can show you, step by step, how to bring your vision to fruition - within the budget you can afford. Why not call us now on 01706 352251 or 07792 248113 or email us to get the very best guaranteed price for your project. Our helpful and expert staff will be delighted to hear from you! Genuine customer testimonials from Tetlow customers – you can read more great reviews at Google Places.